The Solar Rays ’73 Ahnya Hoody is made of soft organic cotton/polyester mélange fleece fabric with a touch of spandex for movement. The regular-fit sweatshirt has classic hoody pullover style with a kangaroo-pouch handwarmer pocket to stash essentials. 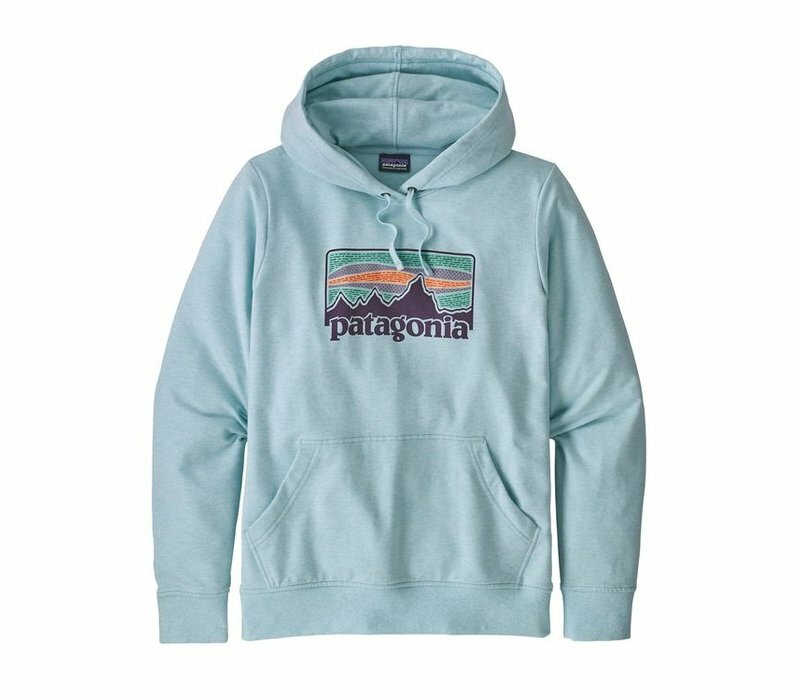 Patagonia original artwork is screen-printed using inks that are PVC- and phthalate-free. Fair Trade Certified™ sewn. 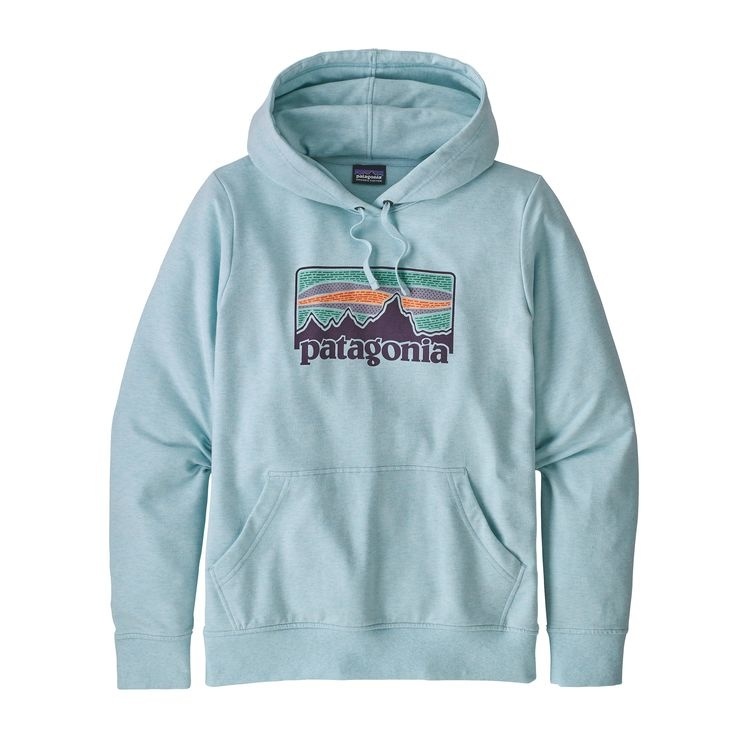 7.7-oz 57% organic cotton/38% polyester/5% spandex mélange fleece.